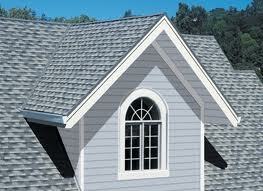 Tamko shingles have always provided years of striking beauty and excellent roofing protection. Choose the perfect color for your home from classic colors that create a traditional look to colors that add a contemporary flair with dramatic and vibrant hues. 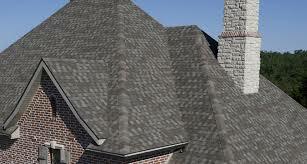 These shingles are made with double-layer fiberglass mat for strength and coated on both sides with weathering-grade asphalt and topped with ceramic mineral granules.